Multidisciplinary clinic is famous for its high medical competence and modern approach to treatment. 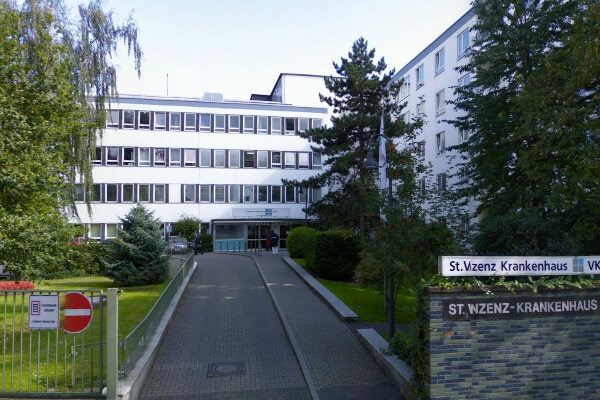 St. Vinzenz-Krankenhaus is a medical institution of the association of Catholic clinics in Düsseldorf “VKKD”. The clinic focuses on the use of innovative and holistic treatment methods. Constant interdisciplinary cooperation allows even with special medical diagnoses to provide the best conditions for the most effective treatment and to achieve a long-term positive result. Center for Orthopedics and Spine Surgery.